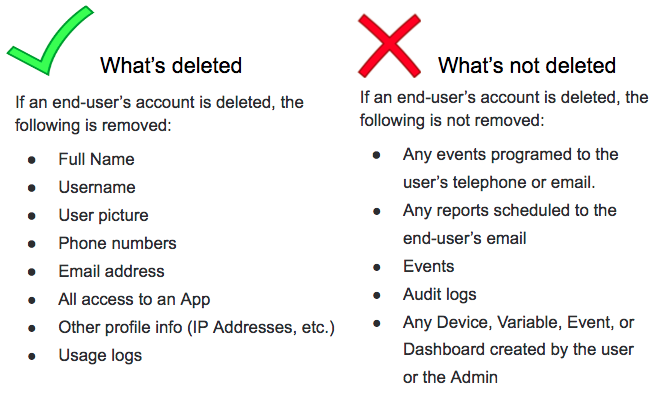 For any number of reasons you might want to delete your own account or an account of an End-user. (Learn more about Application end-users here). 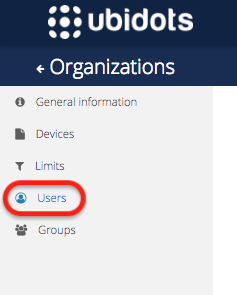 If you'd like to permanently leave Ubidots, you can delete your account from the My Profile section. 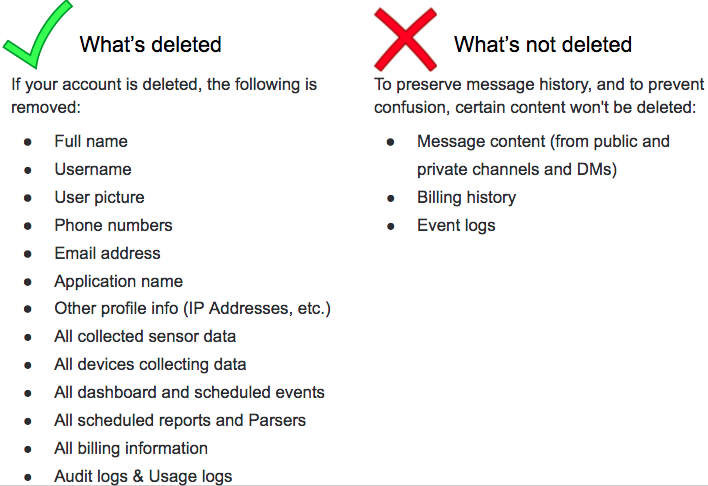 The ability to delete an account and its data is in accordance to the General Data Protection Regulation (GDPR). 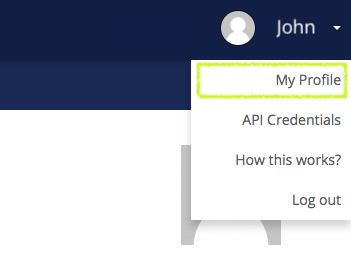 Scroll down to find "Delete my account"
If your Application is in production and you wish to delete an end-user, you may do so at will. 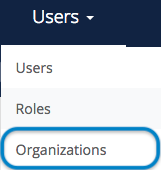 And then delete the User as needed by clicking the "trashcan" icon located on the right-side list of options for each user.